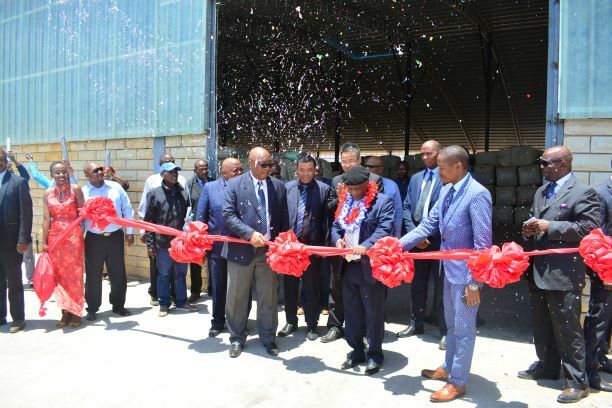 The Prime Minister, Dr Motsoahae Thomas Thabane has urged wool and mohair farmers to abide by Agriculture Marketing (Wool and Mohair Licensing) (Amendment) Regulations, 2018. This, Dr Thabane said in his remarks during the official launch of the Lesotho Wool Centre in Thaba-Bosiu on Monday. He said they should stop exporting wool to South Africa as per the regulations. He directed the Commissioner of Police to act accordingly with those that will be found illegally exporting wool to South Africa. He further urged for hard work, dedication and determination in ensuring that the centre benefits Basotho. 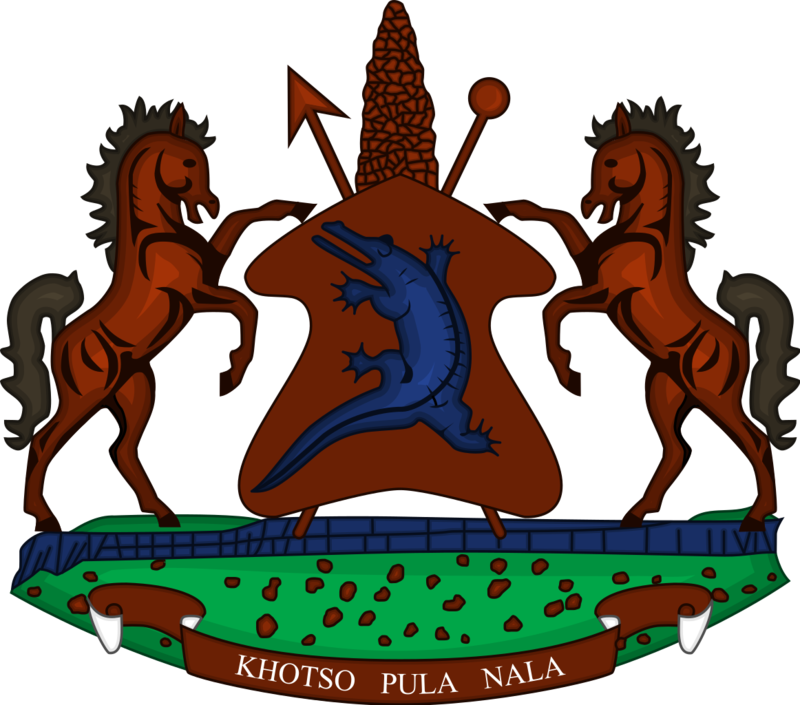 The Prime Minister noted with concern that for over 50 years, Basotho have been exporting their wool to the neighbouring country even though they were cheated, saying out of the 70% profit from wool selling, Basotho only got 4.8%. ‘We have to ensure that Basotho are being assisted to alleviate poverty instead of their hard work benefitting foreigners,’ he added. He thanked all who worked hard to ensure that the initiative become a success, saying they are proud to have the centre which is for Basotho. 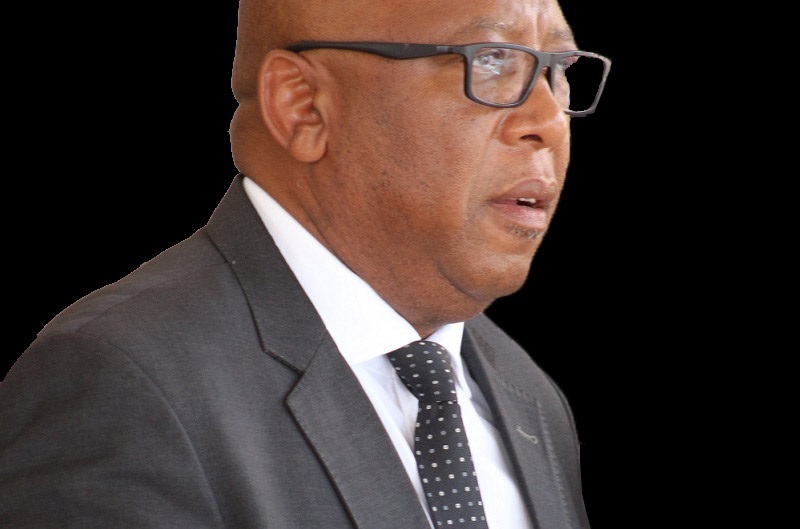 At the same event, the Minister of Small Businesses, Cooperatives and Marketing, Mr. Chalane Phori said they are excited that the centre is being launched as Basotho wool will be processed in the country. He said Lesotho has celebrated its 50 years of Independence hence they should show this by not relying on other countries for their development. He therefore appealed to farmers to work towards developing the country and its economic growth. 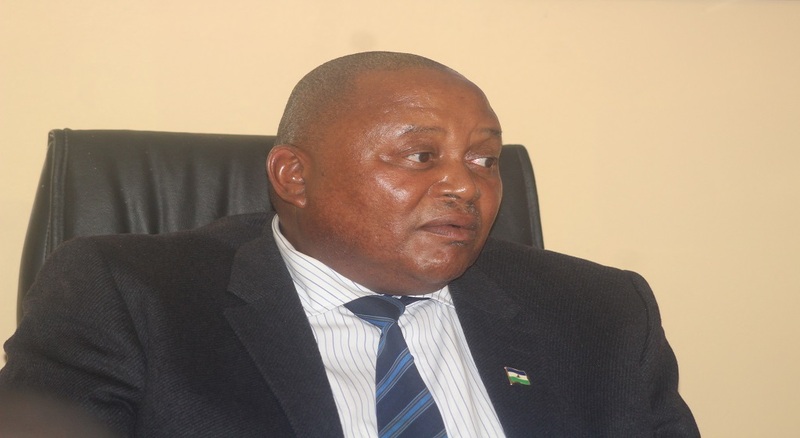 Also speaking was the Principal Chief of Thaba-Bosiu, Chief Khoabane Theko who said they are thankful for Basotho farmers countrywide as since wool and mohair sector started, Basotho’s money has been eroded to South Africa. He said with the centre, they are going to create jobs for Basotho as well as to improve sheep and goats rearing. 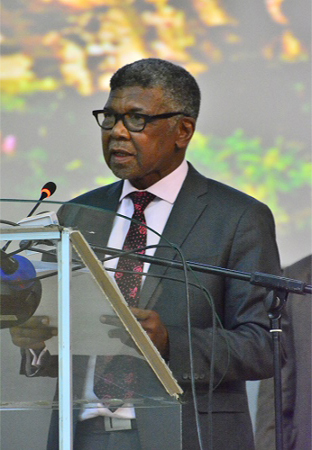 He appealed to those who were against the idea of selling wool through the centre to come together and take their wool to Thaba-Bosiu Centre where Basotho peace originates. He commended Minister Phori for taking the initiative and ensuring that Basotho have their own wool processed in their country. On the other hand, Member of Parliament for Thaba-Bosiu, Mr. Thabo Sofonea expressed gratitude and appreciation that the centre has been launched. He promised that they will protect the centre as it is part of development in their area, saying it is going to be easy for farmers in the area to take their wool to the centre by wheelbarrows. Present at the event were cabinet ministers, senior government officials, farmers and the public. Meanwhile the auction for wool and mohair will start on Tuesday.